You may be remembering the famous Nokia 1100 mobile phone which is launched in 2003 and sold more than 250 million over the world. The model number on Android can be changes easily, so this news can be another hoax or Nokia may be testing some new Android based smart phone with same model number. We strongly believe that Nokia 1100 running android 5.0 is another hoax, or say the chances are higher that it is a hoax. Nokia will not be able to release a new phone with their brand name on smartphones before 2017 and feature phones for 10 years. 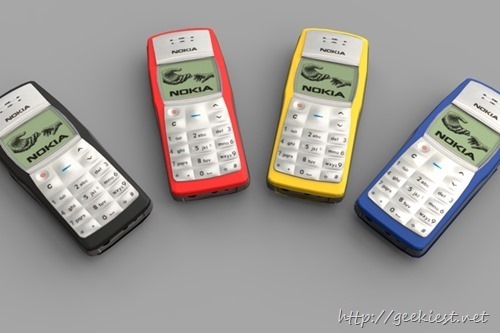 Nokia 1100 spoted on benchmark test, fake or real ?